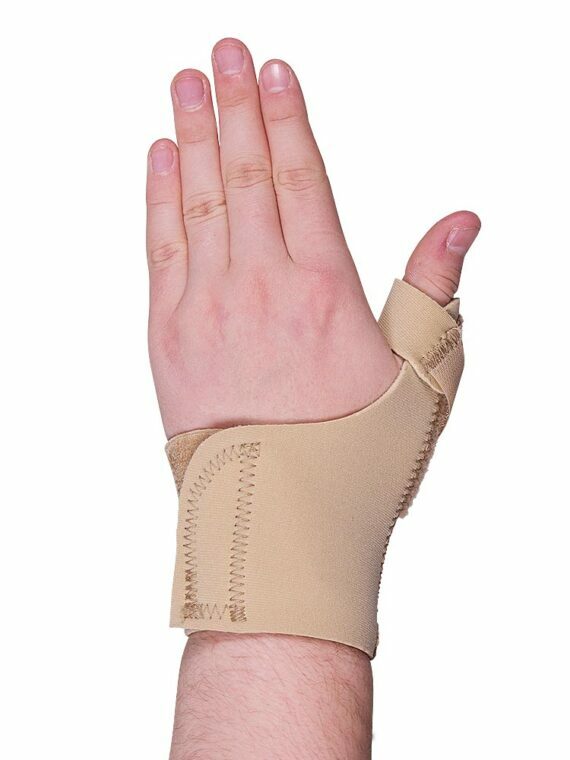 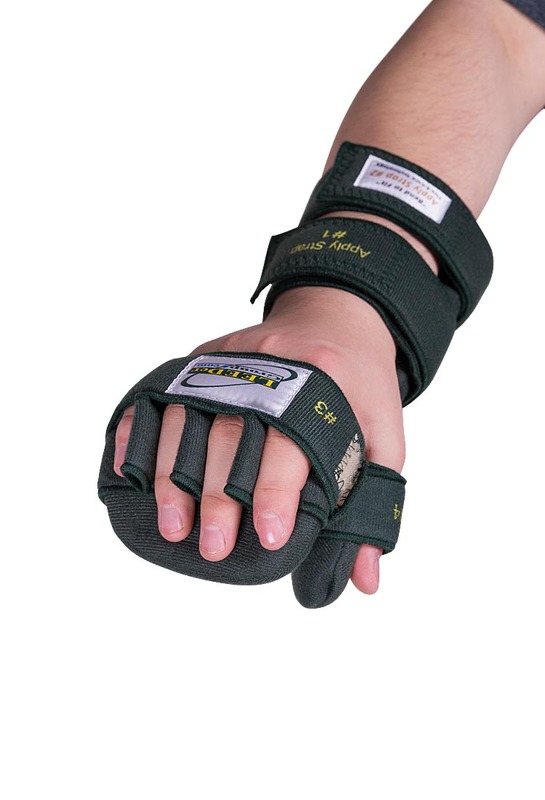 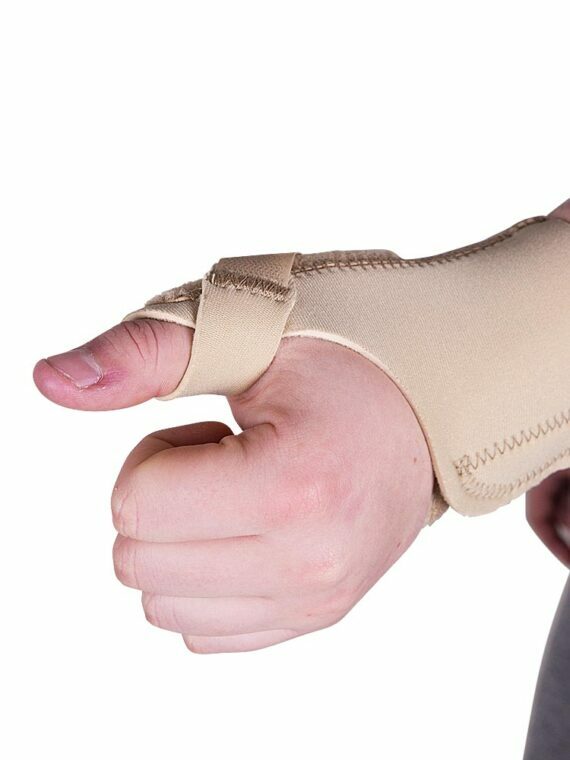 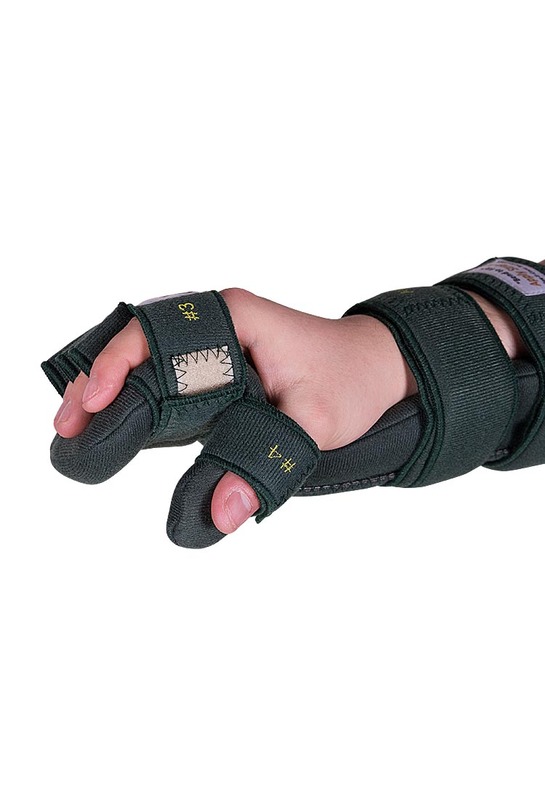 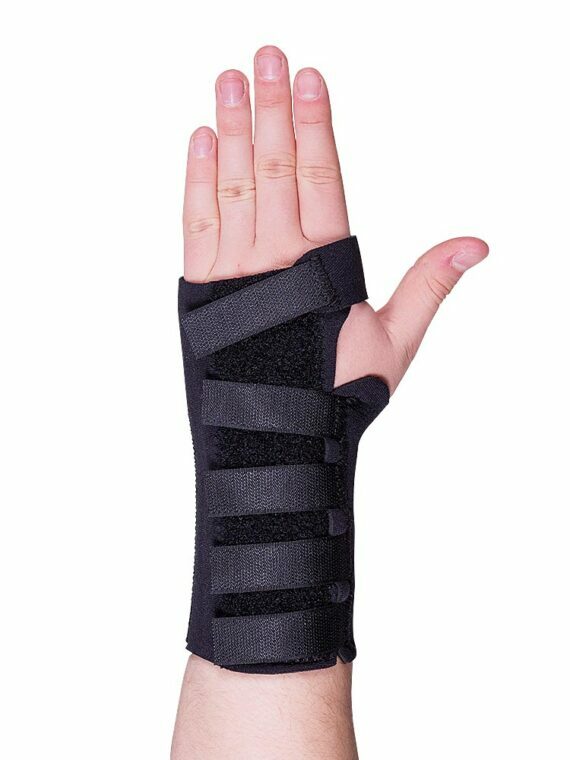 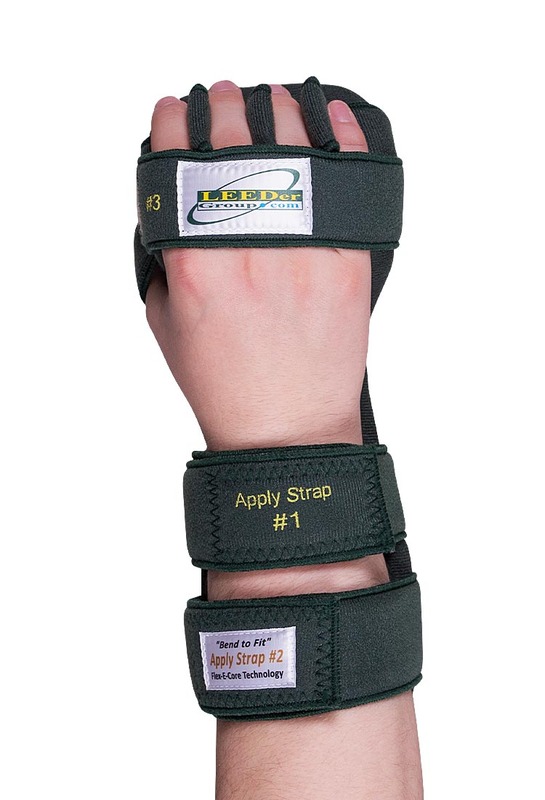 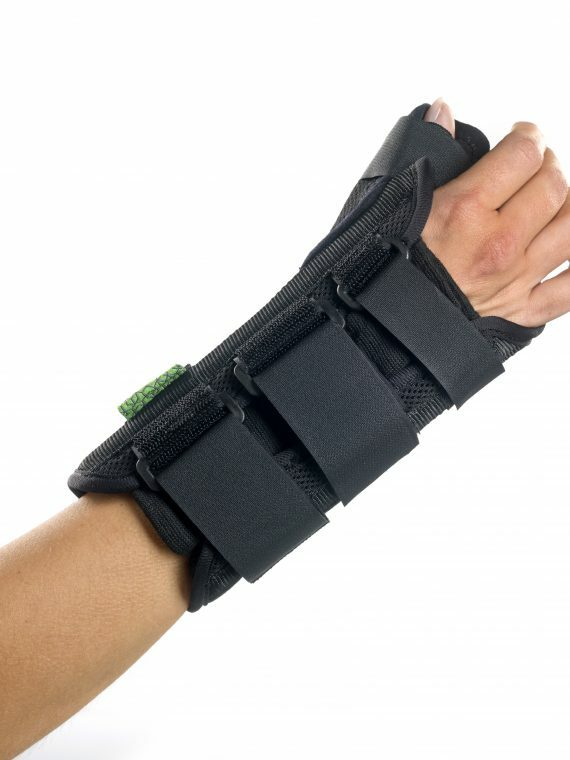 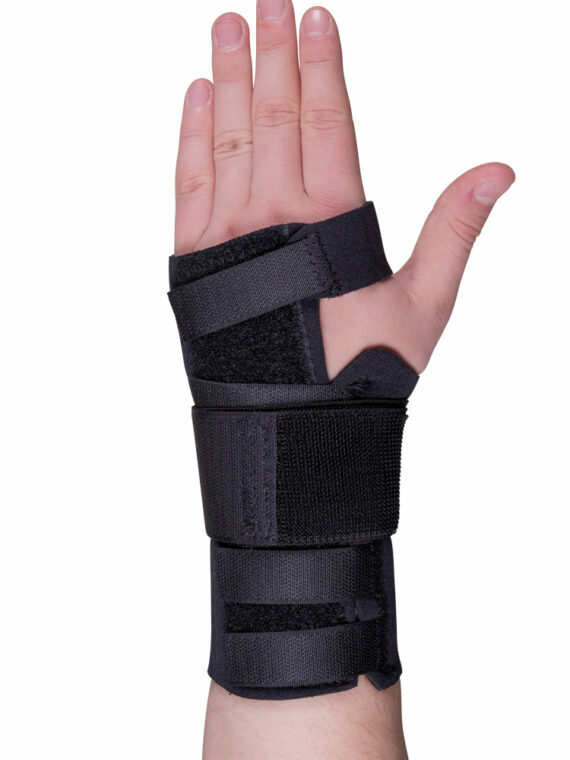 Leeder pro-rest hand splint more commonly known in the UK as a functional resting splint to provide relief in contracture conditions of the wrist, hand and fingers. 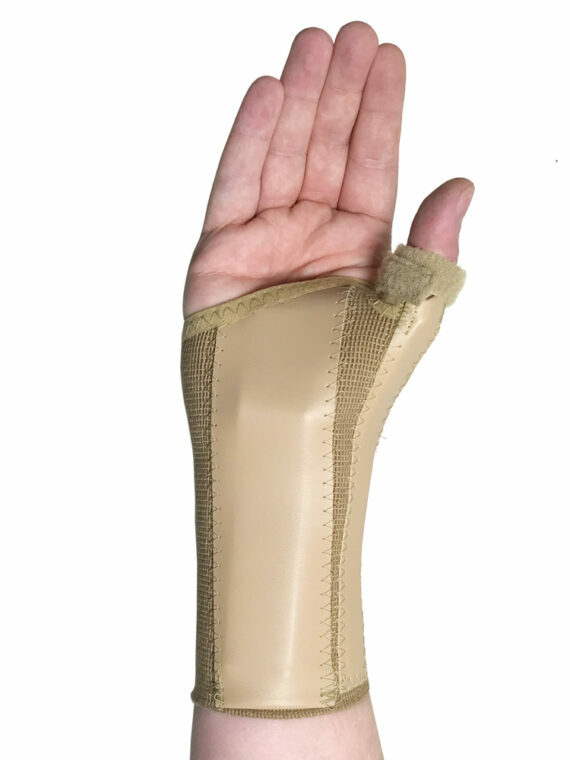 Leeder pro-rest hand splint more commonly known in the UK as a functional resting splint to provide relief in contracture conditions of the wrist, hand and fingers. 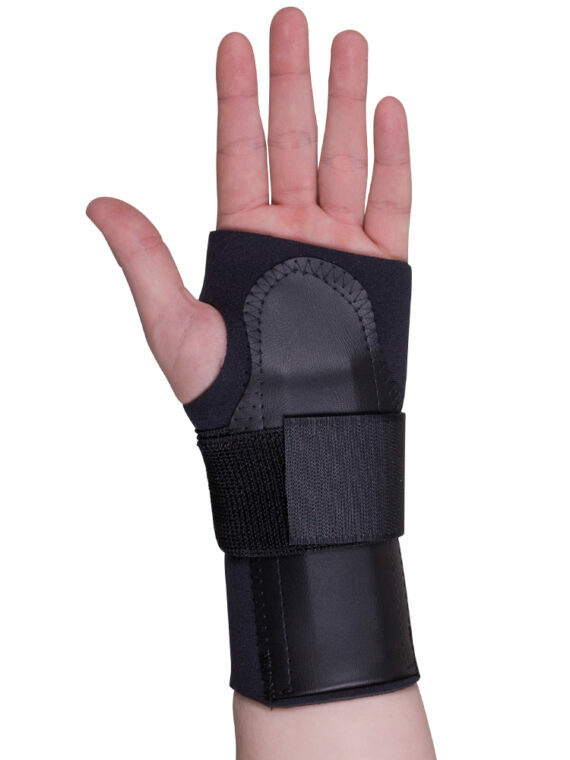 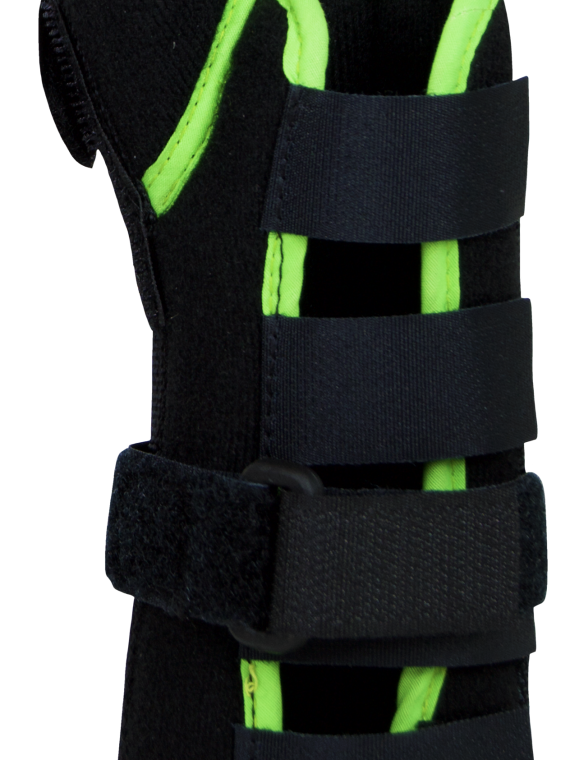 It features an adjustable Flex-E core flexible finger platform, a flexible wrist, MCP and PIP joint and adjustable thumb pocket for thumb abduction. 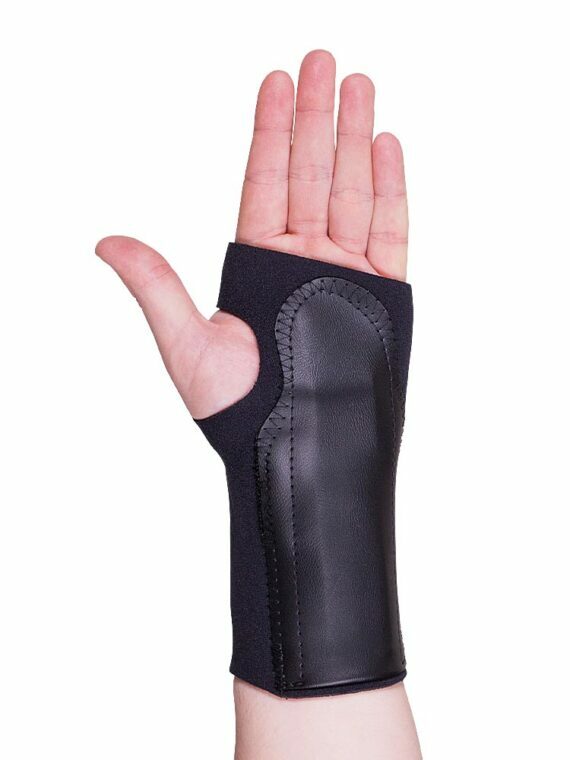 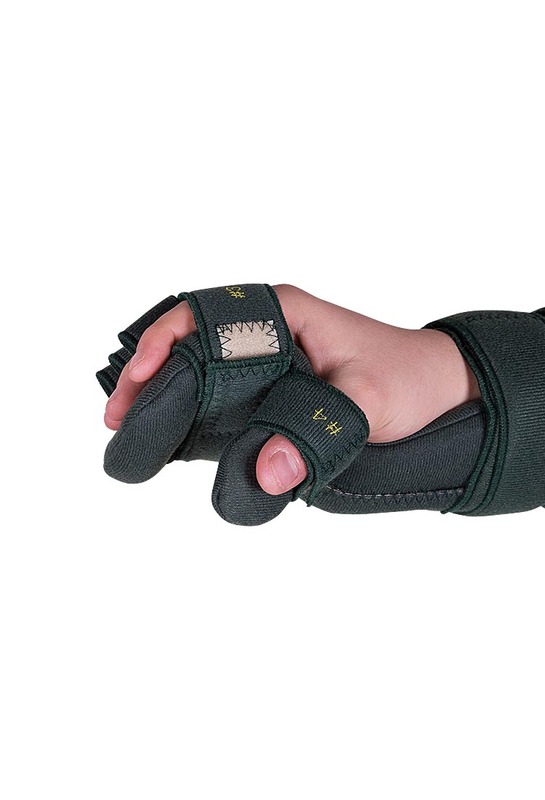 It is supplied with finger separators and anti-microbial protection. 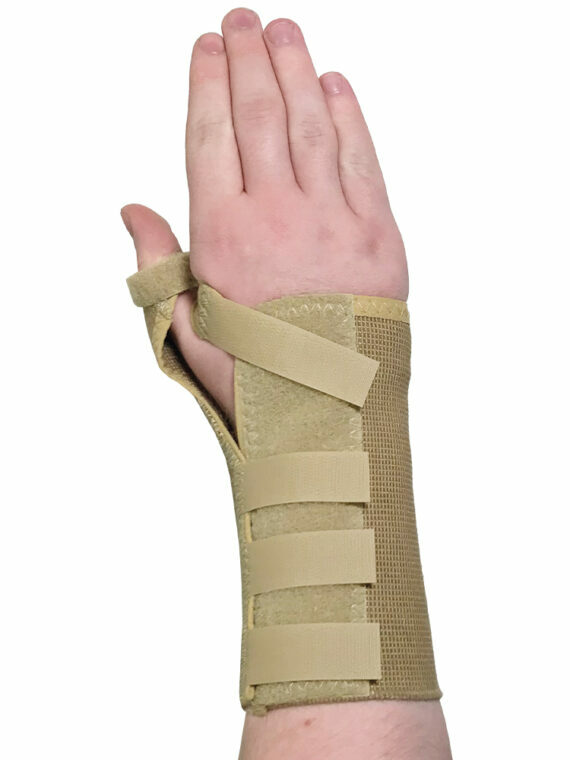 A very high-quality orthosis offering excellent features and complementing our range of Lakeland brand orthoses which offer super patient compliance and value.